The PAOJ staff is dedicated to produce an enjoyable and informative outdoor magazine. 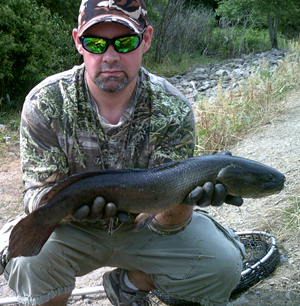 All staff members are avid hunters and fishermen. Rich edits and co-owns PA OUTDOOR JOURNAL. He was editor of THE TRAPPER & PREDATOR CALLER for 5 years, is currently the editor of the National Trappers Association’s AMERICAN TRAPPER, and had a game calling column in FUR-FISH-GAME for 2 years. Rich has been awarded 50 world records for fish he has caught in northwest Pennsylvania, trapped bear in Maine and mongoose in Hawaii, and hunted moose in both Maine and New Hampshire. 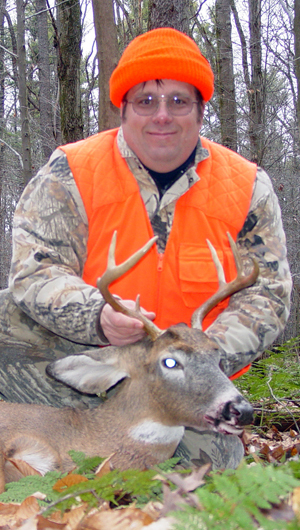 He has experience in a broad range of fishing, hunting and trapping. Kris co-owns PA OUTDOOR JOURNAL and mans (womans?) the office. 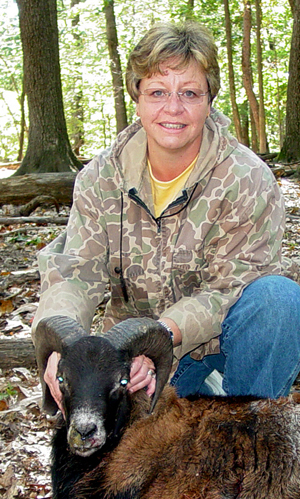 Kris loves to hunt and fish, and has done both since she was old enough to get a license. 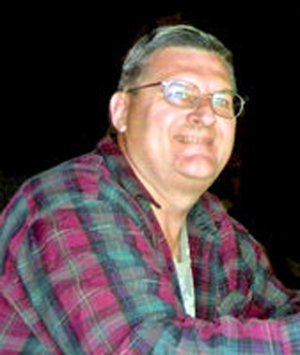 William has been reloading going on 40 years, and has an awesome knowledge of guns and shooting. His day job is being a professor at Slippery Rock University, Slippery Rock, Pennsylvania. Jason has been fishing for 38 years and hunting for 30. Born and raised in western Pennsylvania, he loves trout fishing – it’s his passion. He wields spinning, fly, bait and ice fishing tackle. If it swims, he will try to catch it. His hunting is mostly for squirrels and deer. He learned everything from his dad and is now passing it on to his two girls.